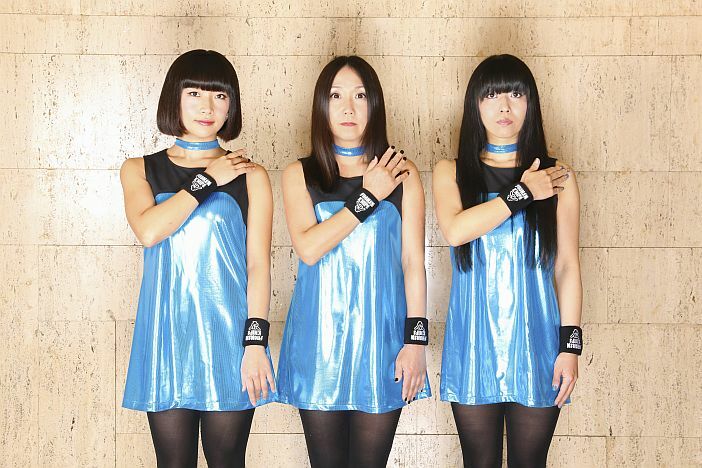 As Mark E Smith was The Fall, Naoko Yamano is Shonen Knife, having been the backbone and lead singer since the band formed in Osaka, Japan back in 1981. Famously championed by Kurt Cobain, who they toured the UK with, they’ve been knocking out catchy, bubblegum garage songs for decades and are frequent visitors to Brighton. The band have been selected by curators Matt Groening and Stewart Lee to play at All Tomorrow’s Parties and their songs have featured in numerous films and TV shows. They also recorded two sessions for John Peel in 1992. They normally appear in matching dresses and every show is a complete joy as they fire through a set of originals and some choice covers, all delivered in a 1-2-3-4 Ramones pop punk style. The current line up features Ritsuko Taneda on bass and (probably) either Etsuko Nakanishi or Risa Kawano on drums and Acid Box have put together a strong support programme with Ghost Car and Red Deer People. Hey ho, let’s go!